0Almost without realizing it, we have shifted toward an all-digital culture. Future heirlooms like family photos, home movies, and personal letters now exist only in digital form, and in many cases they are stored using popular services like Flickr, YouTube, and Gmail. These digital possessions form a rich collection that chronicles our lives and connects us to each other. 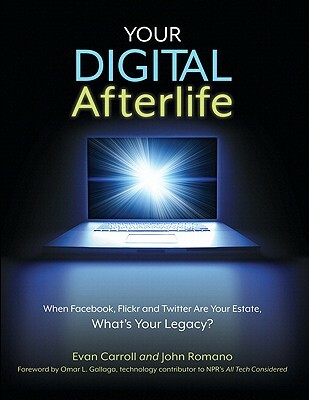 But have you considered what will happen to your treasured digital possessions when you die?